Introducing the newest addition to our premium lodging options, the Two Bedroom Family Cabins from Ulrich. 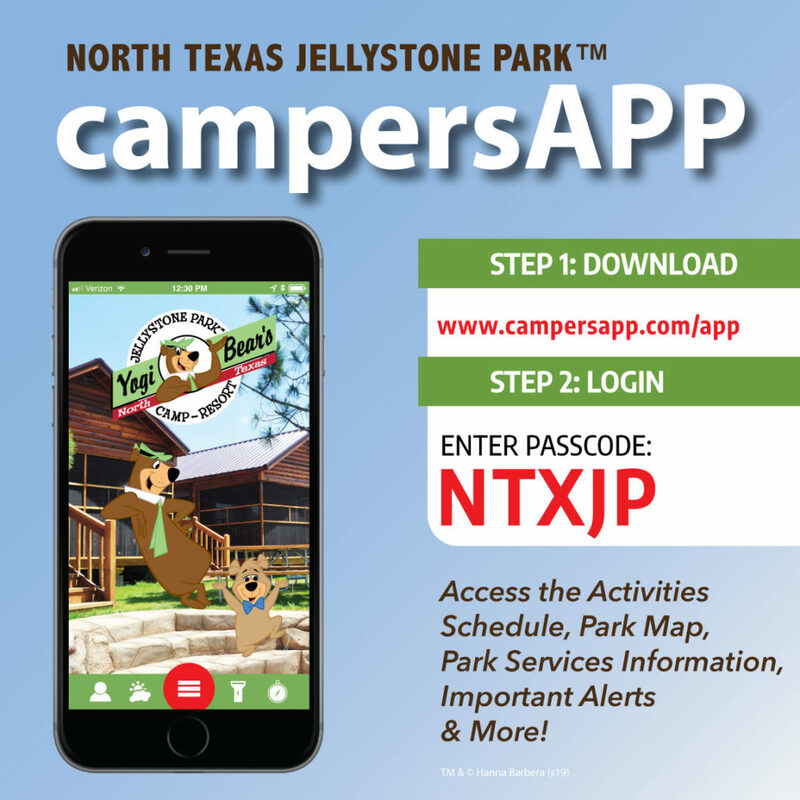 If you’re looking for the ultimate way to experience a stay at North Texas Jellystone Park™, our Two Bedroom Cabins are ready to provide just that. Each of these luxury cabins features natural western cedar furniture and decor. There are plenty of sleeping options for everyone with 1 queen bed in each bedroom, and 3 queen mattresses upstairs in the low clearance loft. Things to Bring: This unit does NOT include a cooktop or oven. Bring all kitchen supplies/utensils. If there appears to be no online availability, please double-check with us by calling (817) 426-5037!Click on photos to see an expanded view.